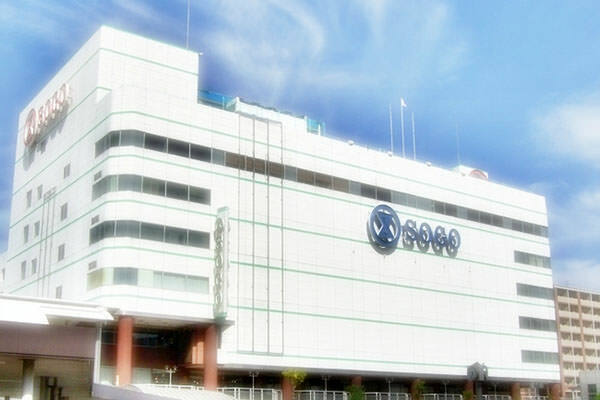 Originally, both Sogo and Seibu were established department store chains in Japan. 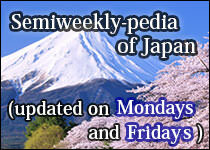 "Sogo" is the name of its founder. 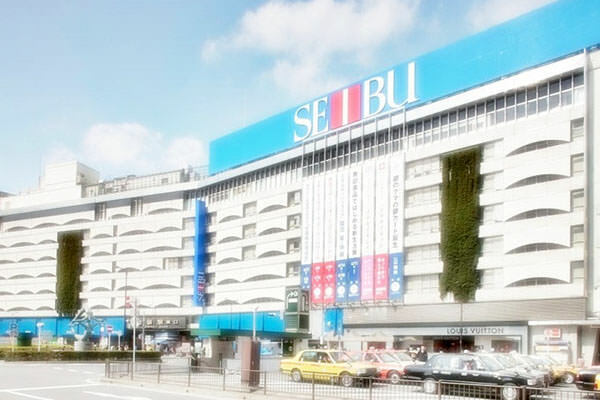 Seibu Department Stores once belonged to Saison Group which also included Seiyu (refer to #174). 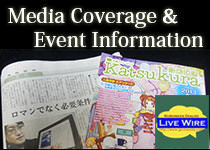 Sogo and Seibu merged into Sogo & Seibu in 2004 and the group now belongs to Seven & I Holdings, the largest retailer in this country, which manages 7-Eleven (refer to #166) and Ito-Yokado (refer to #172).